This semester I’m taking a Renaissance Poetry class, which can basically be summed up in two words: Shakespeare’s sonnets. We’ve read much more than solely sonnets by Shakespeare, of course; however, he had such a remarkable influence on this poetic form that many of our class discussions of other poems ultimately circle back to the Bard at some point. It wasn’t until was in the process of writing an essay about his “Sonnet 2” that I realized the magnitude of his role in redefining the traditional Petrarchan idea of beauty. Contrary to popular belief, Shakespeare does not simply praise the idealized beauty of women; rather, he also lauds the physical appearance of one of his close male friends. “Sonnet 2” explains the toll that age can take on the body over time, particularly in regard to one’s outward beauty. According to Shakespeare, time is the destructive enemy of beauty, causing it to gradually fade and crumble with the passing years. He uses the detrimental effect of time as part of his argument to convince his attractive male friend to have children. The Bard believes that the only way to truly preserve the beauty of one’s physical features is to pass them along through children like a sort of biological inheritance. Due to the overall argument of “Sonnet 2,” a significant portion of the poem is spent highlighting the attractiveness of Shakespeare’s male friend. 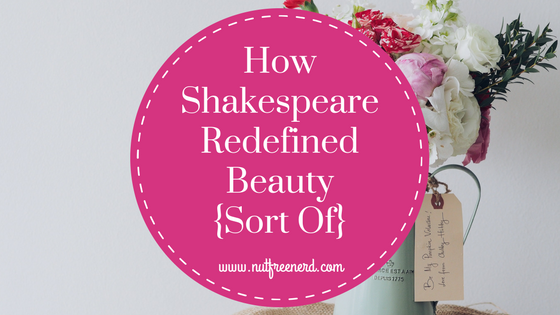 Shakespeare directly states the word “beauty” a total of four times throughout the poem; however, the word is not used in the conventional way of the time period. According to the Oxford English Dictionary Online, the earliest definition of beauty is “that quality of a person (esp. a woman) which is highly pleasing to the sight.” This definition places a noticeable emphasis on gender, implying that beauty was a quality strongly associated with femininity rather than masculinity. We see this in the traditional Petrarchan sonnet in which Petrarch praises a seemingly flawless woman for her stunning looks (and virtue, always added like an afterthought). This gendered notion of beauty was the relatively unchallenged norm– until Shakespeare came along, at least. Shakespeare chose to break away from the conventions of the Petrarchan sonnet and instead created a new tradition of his own. For instance, a great number of his sonnets are addressed to a male friend rather than to a female lover. This difference was clearly an unexpected development in the world of poetry at the time and still comes as a surprise to many modern readers. Simply by speaking about a man’s beauty in a sonnet addressed to a man, Shakespeare twisted the Petrarchan ideal of beauty and demonstrated that the intended audience for sonnets need not only be female. 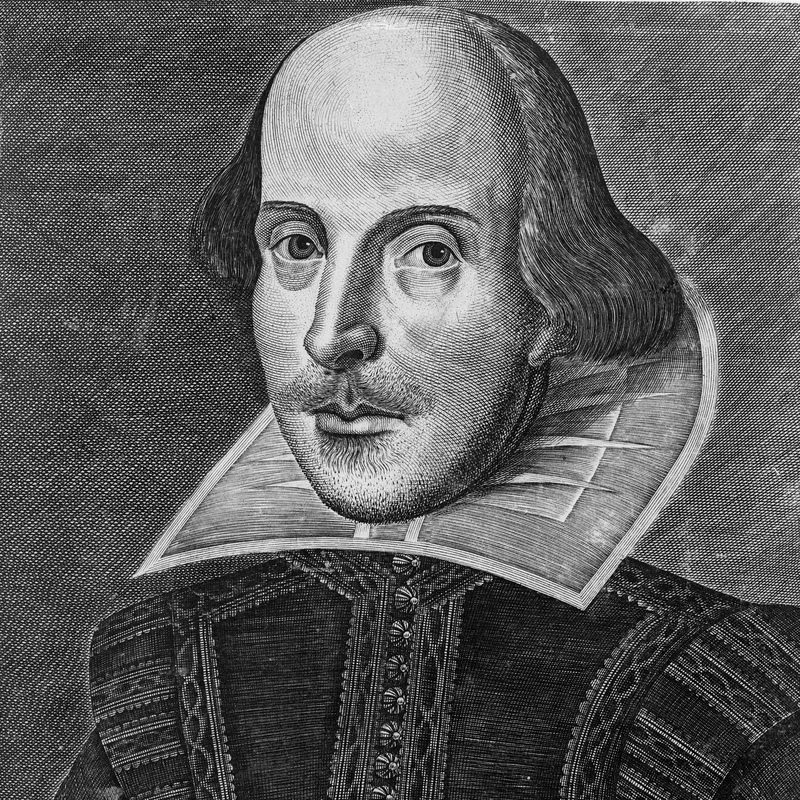 Shakespeare also defied that confines of the Petrarchan sonnet by creating the English sonnet. Petrarchan sonnets generally have an abba rhyme scheme and are divided by a volta between the octet and the sestet. On the other hand, English sonnets are divided into three quatrains with an alternating rhyme scheme and a rhyming couplet at the end. There is usually a volta or heavy emphasis in the rhyming couplet, as opposed to the volta that divides the Petrarchan sonnet into two distinct parts. By rebelling against traditions of gender and poetic form, Shakespeare separates himself from the Petrarchan sonnet, forges a new path for future poets, and redefines the old gendered definition of beauty. No longer must beauty solely be a female characteristic; instead, the appearances of men can be extolled in poetic verse alongside that of women. Does the traditional, idealized, gendered notion of beauty still exist? Of course it does. (Unfortunately, Shakespeare only managed to slightly alter it, not get rid of it.) I don’t mean to argue that Shakespeare is some sort of flawless feminist sonnet writer because it’s clear that his views of men and women were far from equal. Instead, I hope I have simply highlighted the Bard’s important and influential role in changing how beauty was discussed in poetry as well as the poetic form of sonnets as a whole. What are your thoughts on Shakespeare’s sonnets? Do you think his sonnets are to be celebrated or criticized (or both) in regard to how they speak of beauty? Do you have a favorite Shakespeare sonnet? Let me know in the comments section below! I’ve never thought about that scene that way before, but that’s such a great point! I wish more writers during his time period were so forward thinking when it comes to gender roles. I’m getting really tired of reading so many poems by old sexist poets from his time period!! I never even realized that a large number of his sonnets were written about a man before taking this class… like a lot of people, I guess I just assumed that they were written about a woman because that was the tradition of poetry back in the day. I remember having so many discussions on this topic when I studied renaissance literature. Oh how I miss my student days! It’s so interesting! Though the Renaissance isn’t my favorite time period of literature to study, I’m really enjoying learning about these aspects of it. Holly, you seem to have gone in depth to bring out the meaning of that one word that has brings the world to its knees. But I must agree Beauty can be associated with Women only, after all we are so stunning and gorgeous. Beautiful Men are the types that are sweet. But do we like sweet? Shakespeare also was inspired by the beauty of friendships and similar minds sharing life.